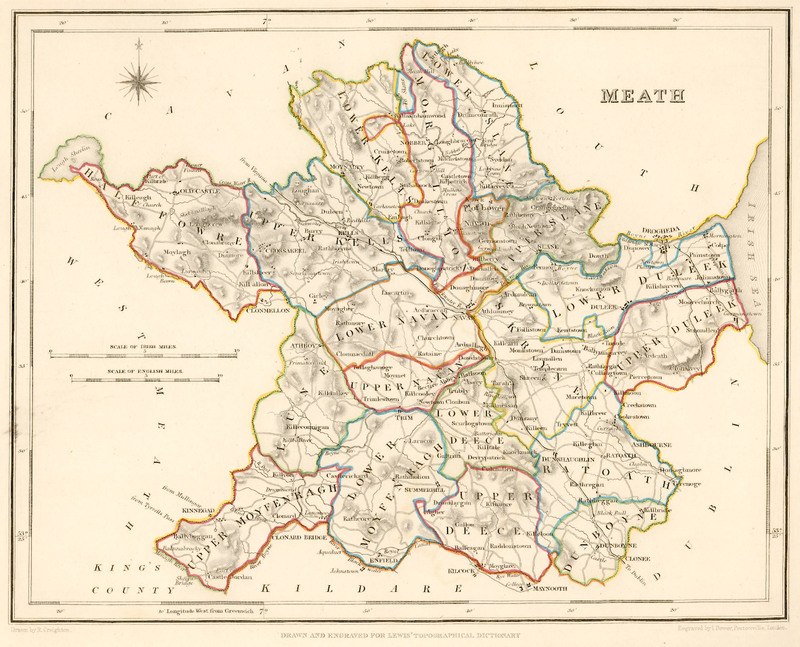 Are you tracing your Meath roots? 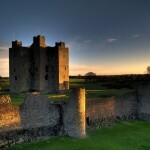 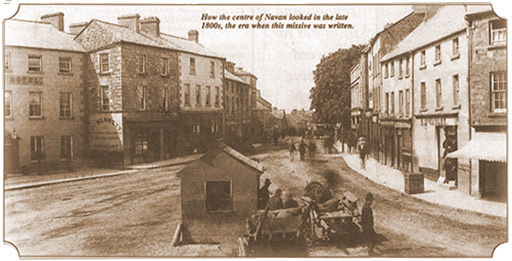 From-Ireland.net‘s Meath Genealogy subsite offers free access to thousands of records compiled by Dr. Jane Lyons. 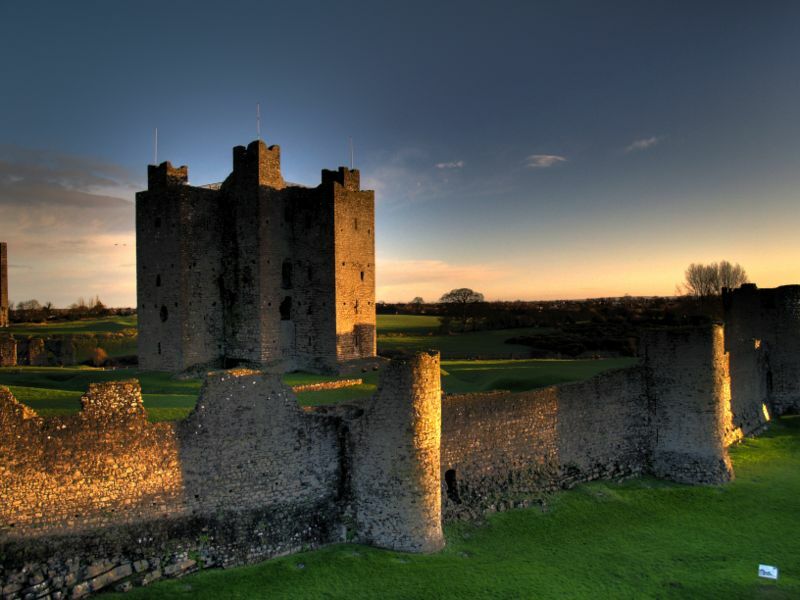 County Meath is a county in Ireland. 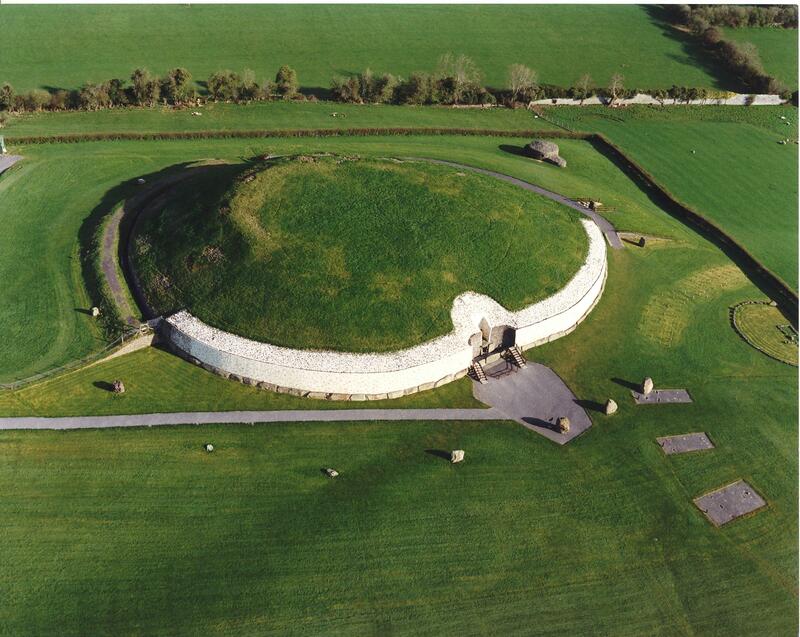 It is part of the Mid-East Region and is also located in the province of Leinster. 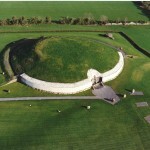 It is named after the ancient Kingdom of Meath. 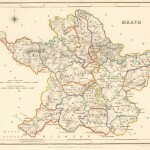 Meath County Council is the local authority for the county. 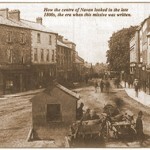 The population of the county is 184,135 according to the 2011 census.